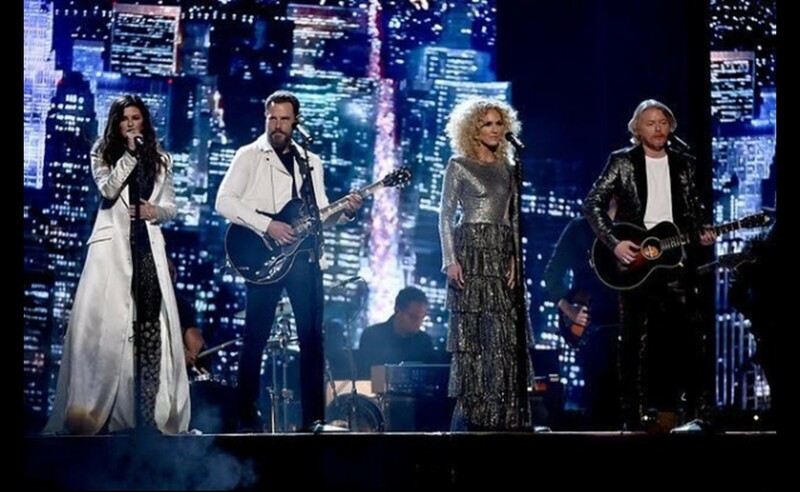 2018 Grammy Awards: Little Big Town Brings It with "Better Man"
Country music group Little Big Town's "Better Man" performance at the 2018 Grammy Awards was one of their best ever! Watch the entire performance again! Watch their memorable performance below! Congrats to Little Big Town on their big win! Share this with other fans!